Museums are moving from Show and Look to Show and Teach, says the New York Times. 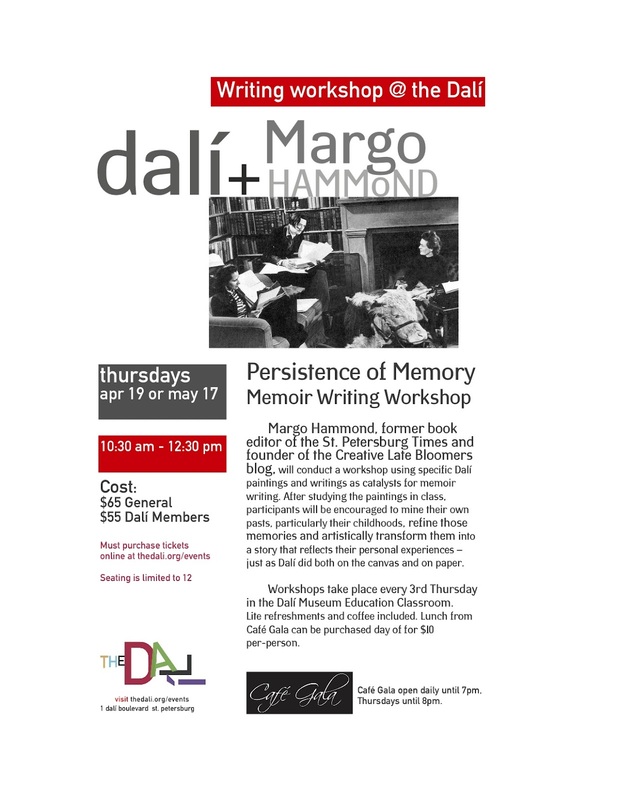 My monthly art-inspired memoir writing workshops at the Dali Museum in downtown St. Petersburg are part of that new creative trend. Join me for the next class: April 19.